Info | .:. 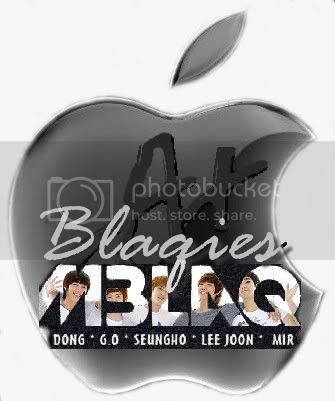 MIS BLAQIES.:. 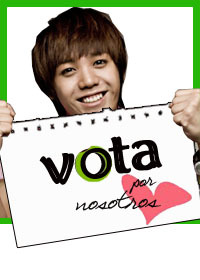 [19.01.11][INFO] ¡MBLAQ como MC’s de M Countdown!